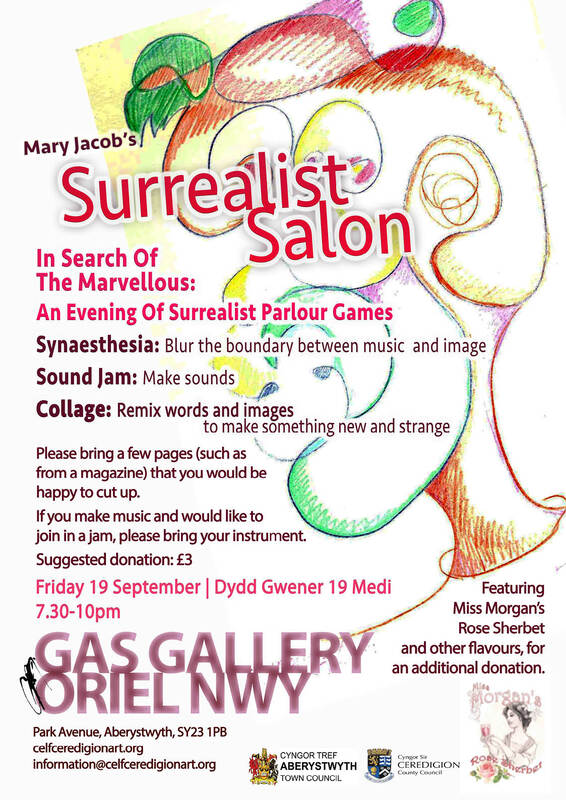 You are invited to an evening of participatory entertainment and Surrealist parlour games. 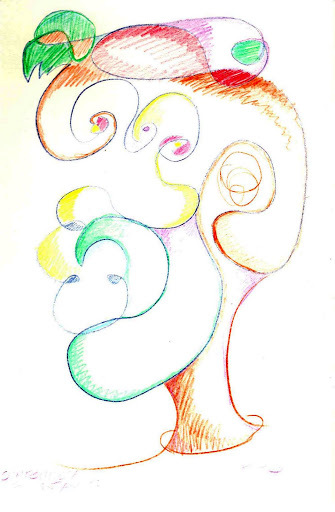 Synaesthesia – blur the boundary between music and image! Sound jam – make sounds! Collage – remix words and images to make something new and strange! Please bring a few pages (such as from a magazine) that you would be happy to cut up. If you make music and would like to join in a jam, please bring your instrument. Games will be facilitated by Surrealist practitioner and poet, Rrose Sélavy. Each event in this monthly series has a different combination of activities, always giving you a chance to play with words, play with images, and play with sound. The programme includes collective and joyous improvisation based on games that the Surrealists played and classic theatre warm-up activities. We will use movement and sound, stories and pictures, bringing all the senses into play. No experience is needed, just bring your sense of fun. Featuring Miss Morgan’s Rose Sherbet and other flavours, for an additional donation. This entry was tagged art, games, music, Rrose Sélavy, surrealism. Bookmark the permalink.